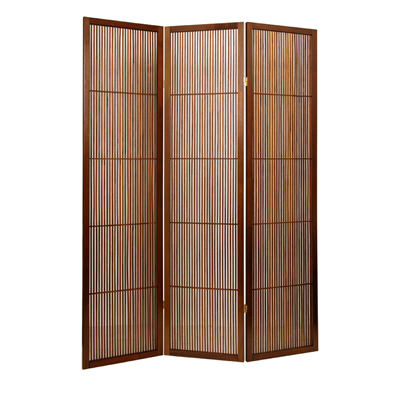 Allow your room to feel just like the sandy beaches of a secluded island with our Tropical Shoji Screen. Its three panels of beauty gives you the look and feel of the calming oasis you may be looking to create in a space of your very own in your home. This screen will surely add character to any décor and any space it is placed in!